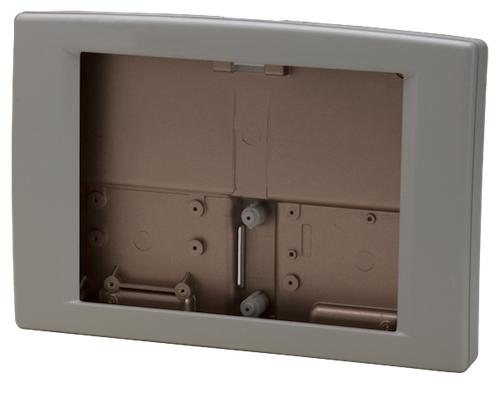 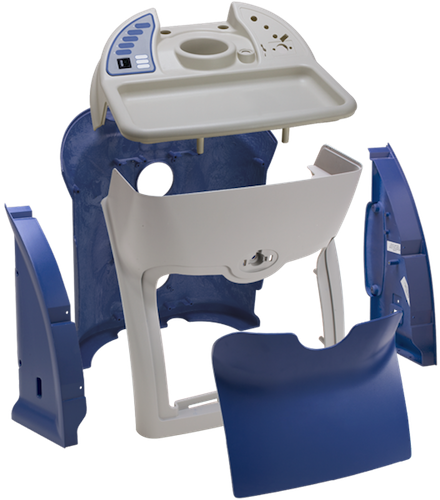 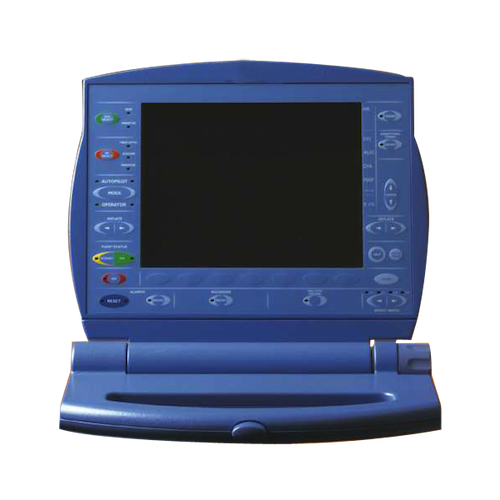 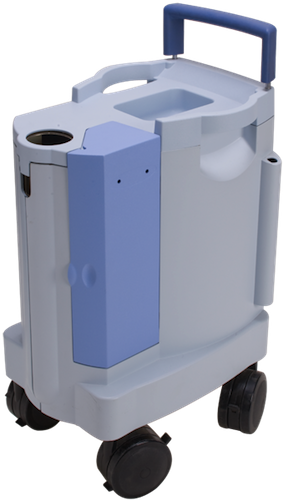 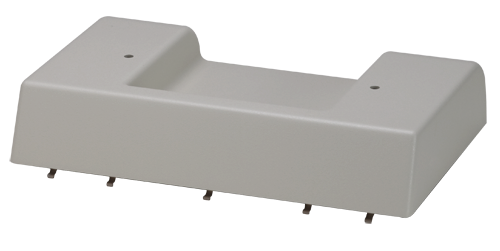 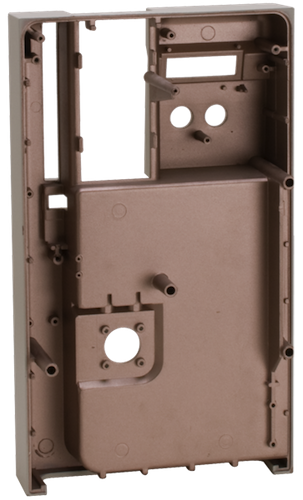 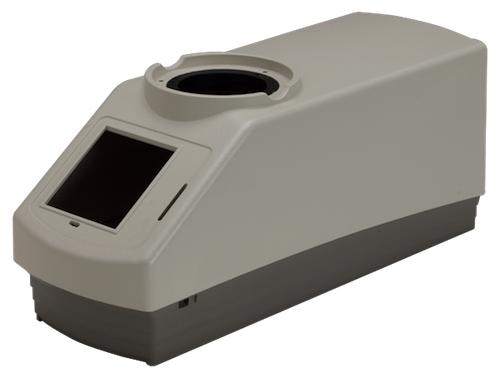 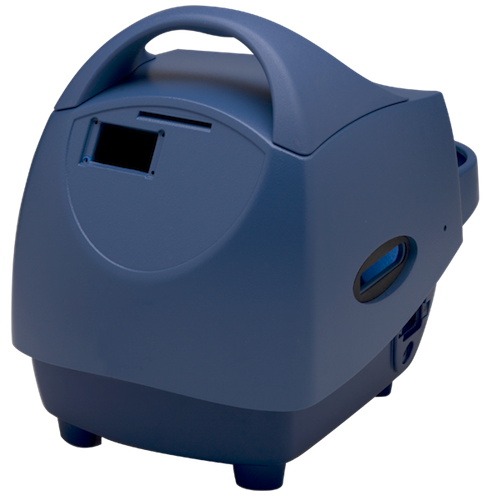 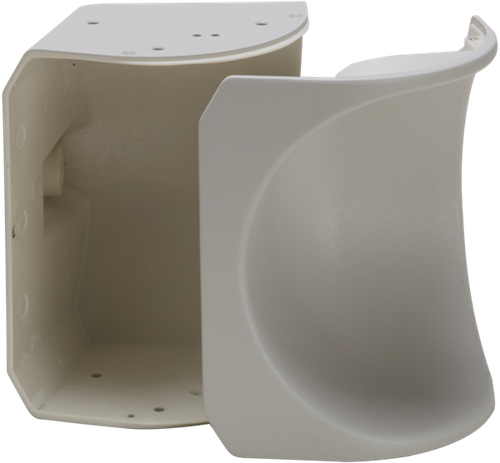 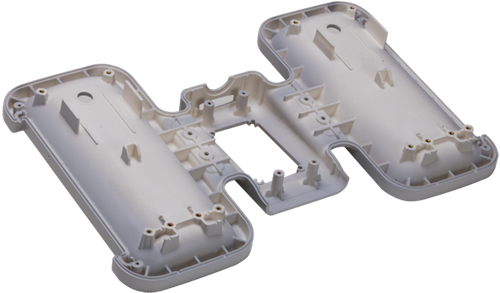 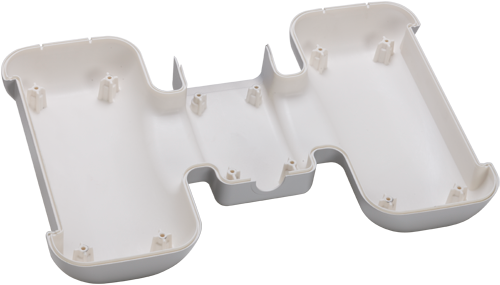 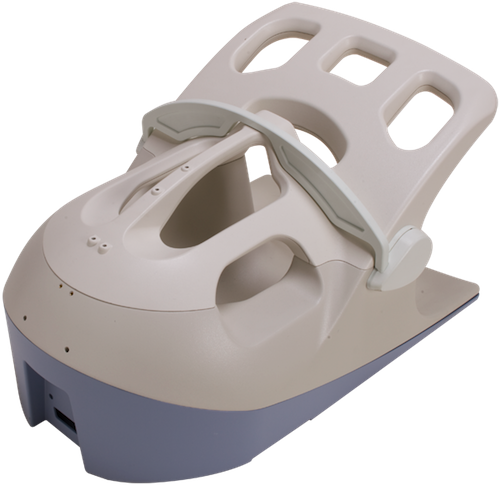 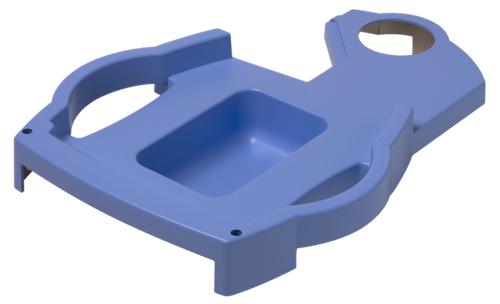 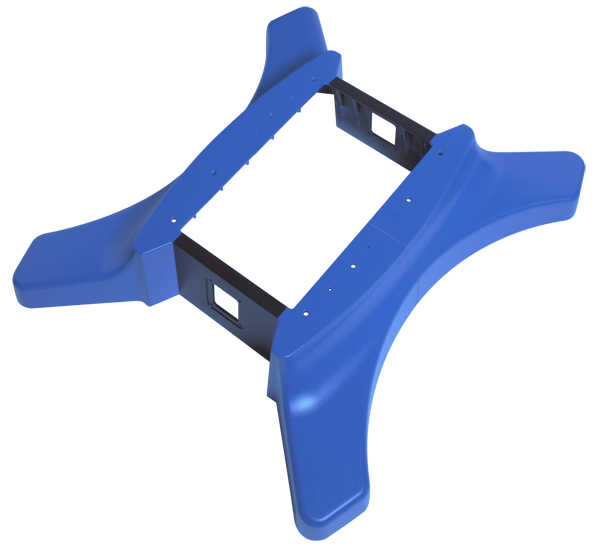 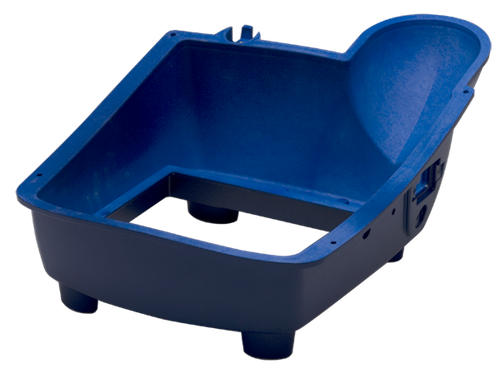 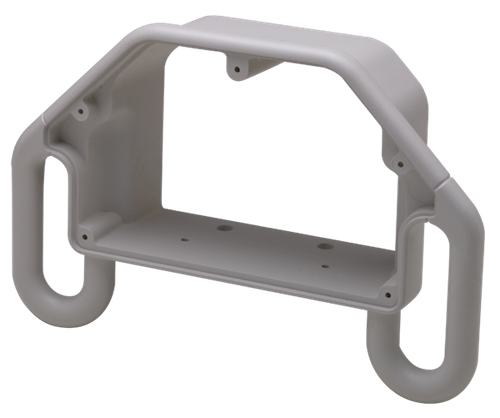 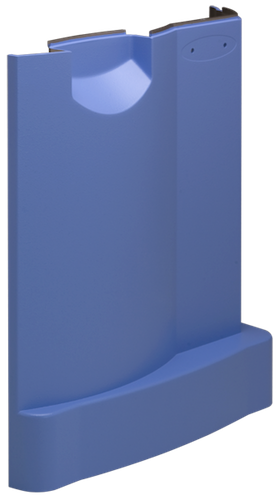 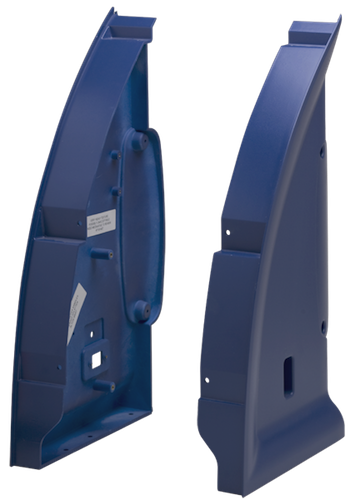 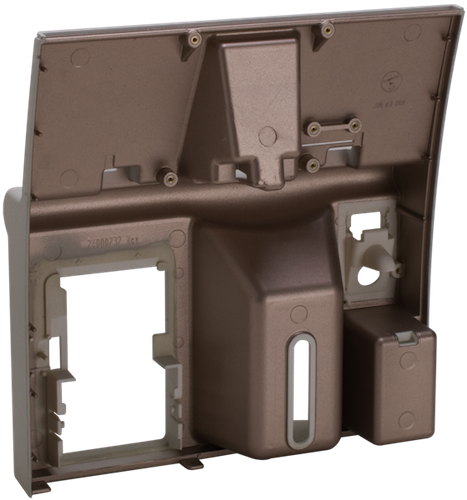 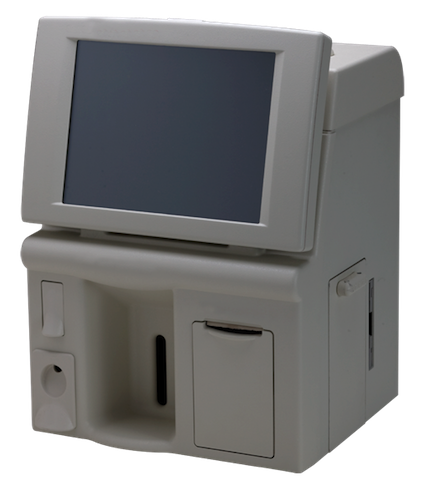 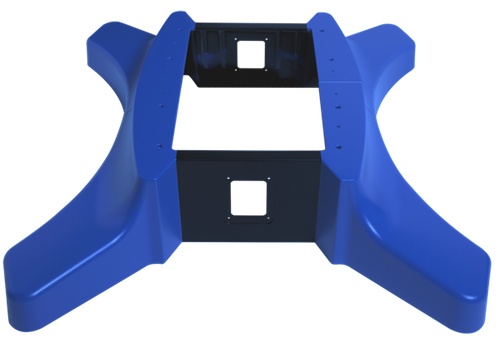 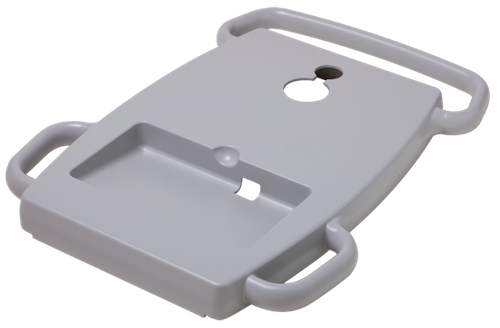 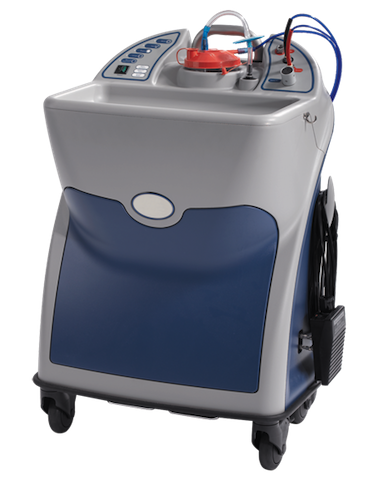 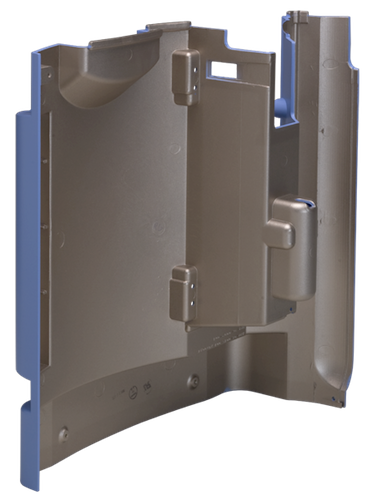 Polytech's medical molds are carefully designed to give the medical field the mobility it needs to be effective, while maintaining a durable and reliable product. 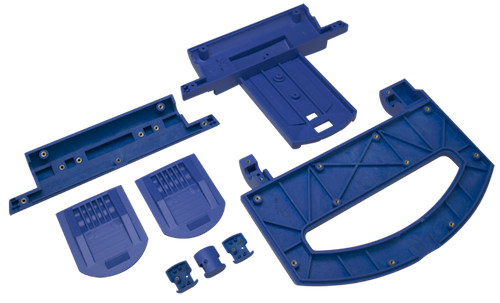 Polytech has the ability to blend new designs and demands with any existing product line. 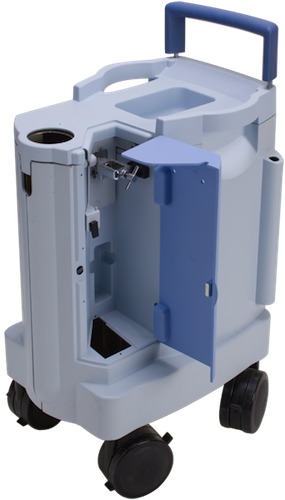 Already in wide use throughout the medical worlds, we provide a wide array of options for a variety of product and equipment storage, and equipment protection and cover.